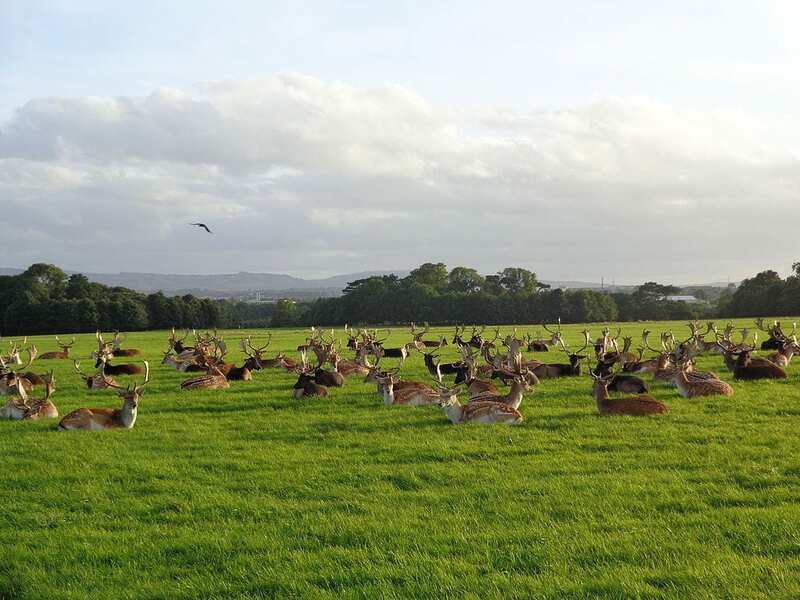 Phoenix Park is one of the place that you have to see if you visit Dublin. 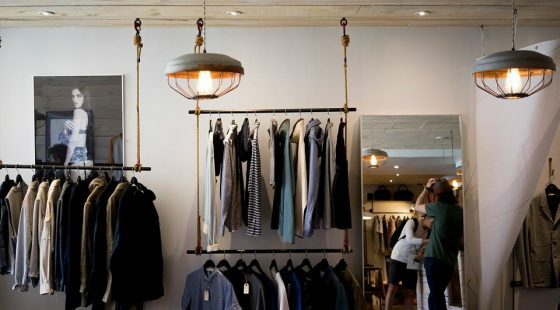 Here is a small article about what you can see and do there. 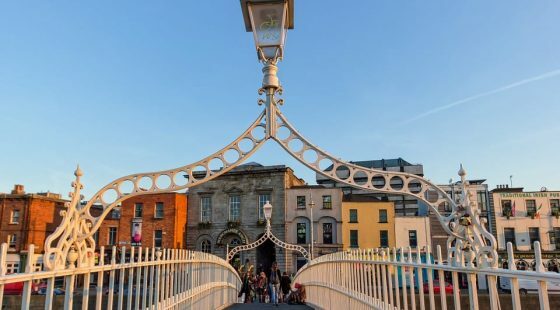 Dublin is famous for the crazy nightlife but there are also great things to do with your family. What about going for a stroll in Phoenix Park? This is the Europe’s largest walled urban park, it’s a 352 years old park and it’s far from the city centre and the different O’Callaghan hotels. What’s cool with this park aside from the fact it’s free, is that you will walk among wild deer. They live in the park so you will be able to approach them but please don’t feed them. You will spend a delightful day or afternoon with your family! The park is 7km square so there are many ways to get around, you can walk or you can hire a bike from Phoenix Park bikes at the main gates into the park. There are different things to see in the park such as the Papal Cross (Pope John Paul II visited in 1978) or the Irish President’s home, Aras An Uachtarain. You can also do a tour of Farmleigh Estate former house of the Guinness family and which today hosts the international guests of the Irish Government (Barack Obama went there). Did you know that Dublin zoo is one of the oldest in the world? Go there and be impressed by the African Plains exhibit, watch the cute little penguins or the scary tigers. There is a big range of exotic animals, that’s definitely something to do with your children. It’s not difficult to go there, you have different options. 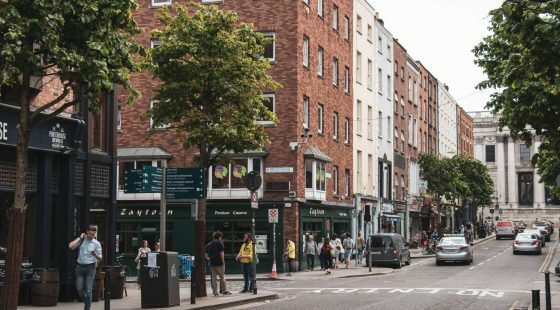 You can walk if you want it’s just 2km from the city centre and our hotel O’Callaghan Stephen’s Green hotel, you can hop on the red line LUAS from the city centre and disembark at Heuston station or hop off at the city Sightseeing Dublin bus stop 19. What are you waiting for, get out and enjoy a beautiful day in Phoenix Park!